Barkly House, built in 1890, is for sale by Simon Shrimpton and Danielle Reynolds of Jellis Craig Fitzroy. 'Barkly House', built in 1890, is one of Collingwood's early homes, and lies in a prime inner-city location only meters from the excitement of Smith Street. Beyond the home's graceful Hawthorn brick façade with distinctive lacework, bay window and magnificent parapet, original features throughout include soaring ceilings and superb ornamental open fireplaces. The rear renovated/extended living and dining spaces include an attractive granite topped kitchen, with bifolds to a north-facing garden courtyard that may also be used as secure off-street parking for one car. 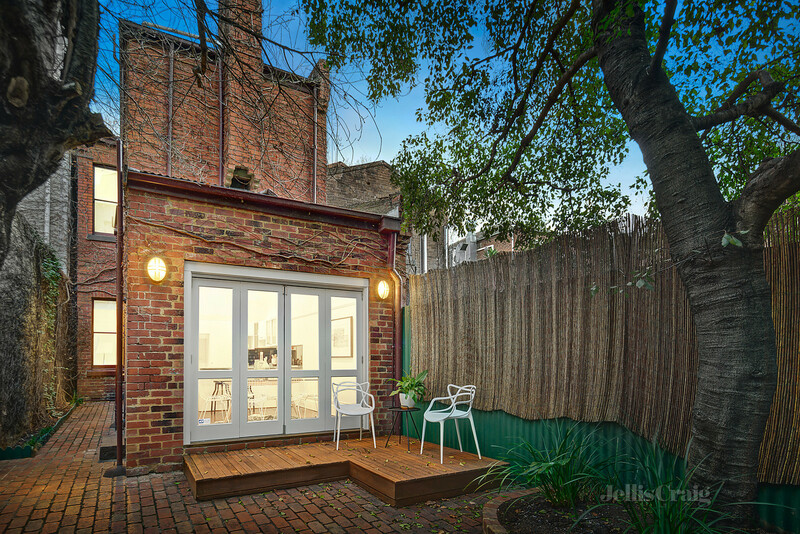 'Barkly House' is for sale by auction on 5th August at 10:30am through Simon Shrimpton and Danielle Reynolds of Jellis Craig Fitzroy. More information about this property including video, floor plans and inspection times may be found on Luxury List. View Simon Shrimpton's profile on Luxury List. View 6 Peel Street, Collingwood, on Luxury List. view Danielle Reynolds' profile on Luxury List.